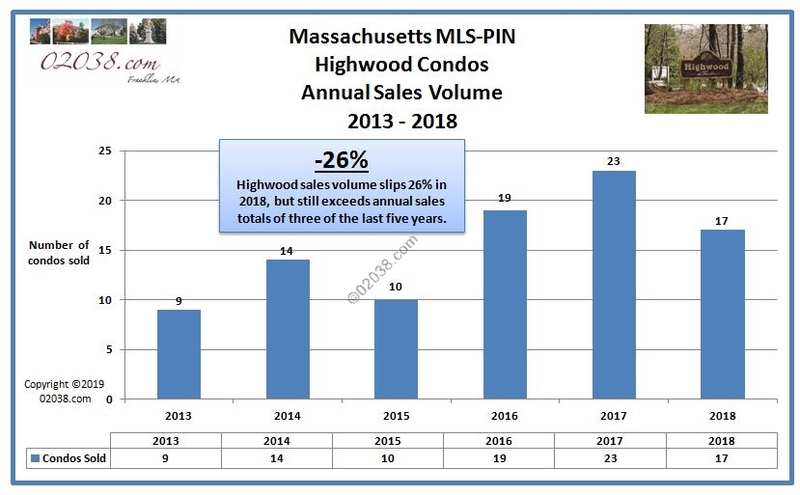 The average sale price of units at the Highwood Condos in Franklin, MA rose 8.1 percent in 2018 to $223,229. 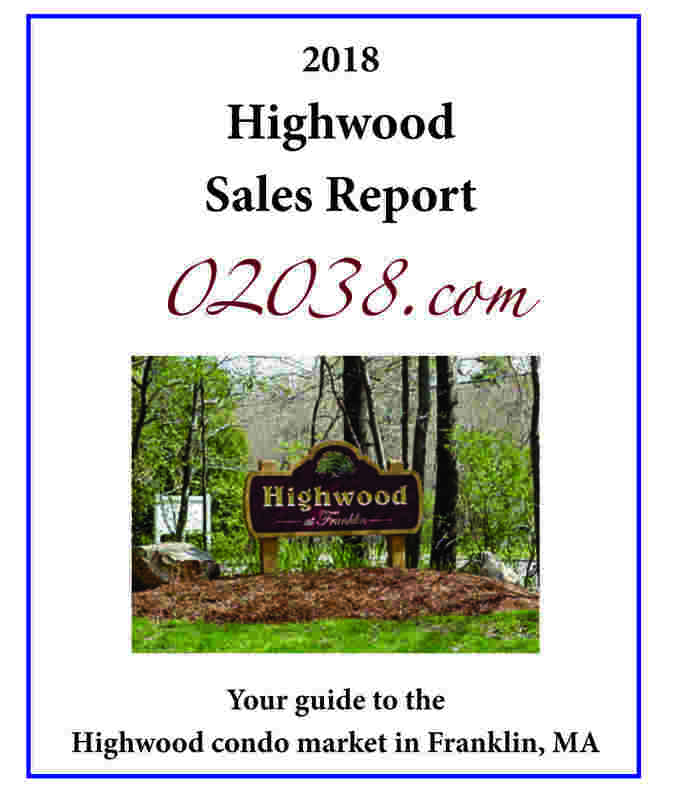 It was the highest annual average sale price at Highwood since the all-time high set back in 2005. The average sale price that year was $235,709. Seventeen condos sold at Highwood in 2018 on MLS-PIN. That’s a decline of 26 percent from 2017’s sales volume of twenty-three, but roughly on par with 2016’s total of nineteen and greater than the annual sales volume of 2013 – 2015. 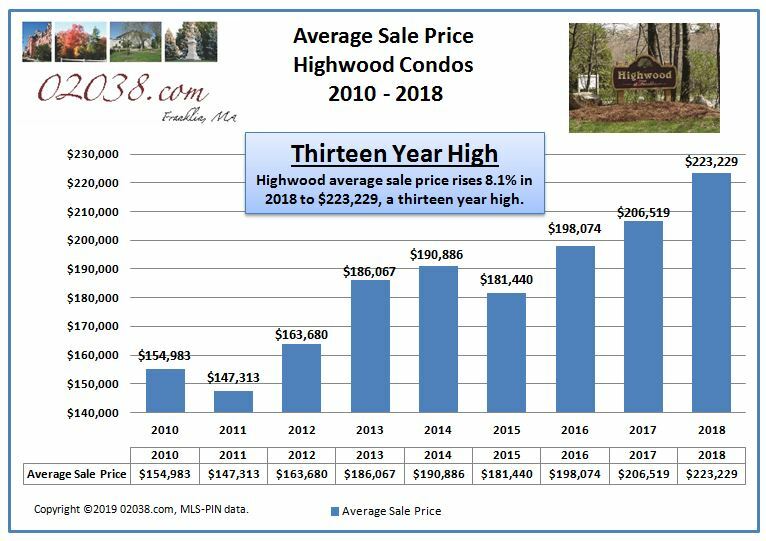 Follow the hotlink at right or in the image below to access the complete Highwood Condo sale report for 2018. If you’re thinking of buying or selling a unit at Highwood, contact Warren Reynolds. Warren has over twenty years experience helping buyers and sellers in the greater Franklin area – he’s a great choice to help you achieve your real estate goals!